Imagine if you could live a week in your favorite movie. Sometimes I feel like I do already. I get so easily immersed into things that I could trick my mind into thinking I live there already. I use to do that with books when I was a kid. It was so easy to get lost in the pages. It is harder for me to do that as an adult but for an hour or two I certainly get lost in the images I see flashed on the screen before me. I prefer TV shows to movies. If you follow me at all I am sure you can guess which TV show I would love to live in for more than a week but a movie is harder to pick. Sure there is a made for TV movie but that seems like cheating a bit since it is not really a movie. I could pick a movie that would inspire me with my list like Rocky or Flashdance. I could train with them and check something off the list. Imagine me running with Rocky up the steps? It’s a movie, I could so do it. Or, maybe me as a dancer, auditioning for the chores line? 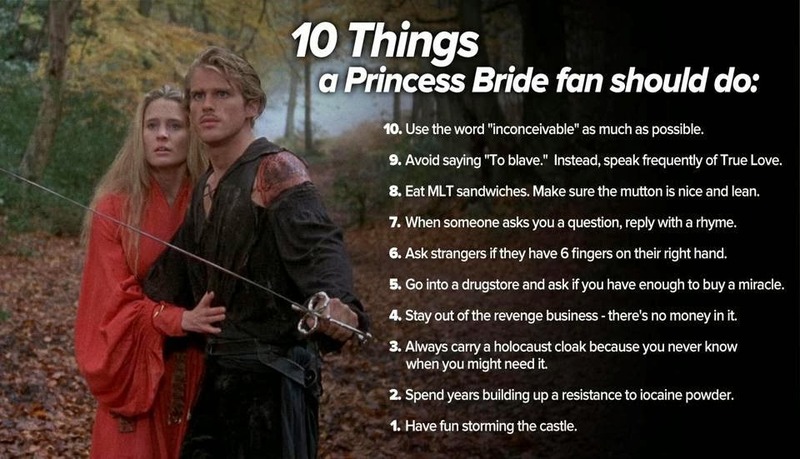 Then there are all the adventure movies I adore like Princess Bride or Serenity. 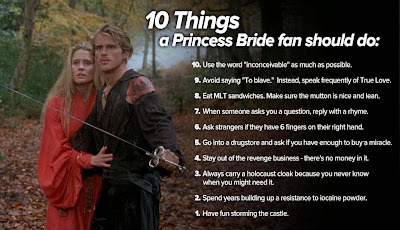 I could be a salon girl and seduce Jayne or maybe a pirate for the Dread Pirate Roberts. Girl pirates are hot. So is Jayne. I could go with what I know like Waiting or Magic Mike. I waited tables for many, many years and I managed an “all-male revue.” I could so do either of those with my eyes closed, not that I would want to. But to spend five days in a movie I would like to make it meaningful. I would want to check more than one item off my list and I would like to learn something. 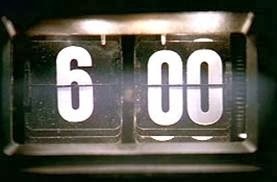 If I were to spend five days in a movie I would pick Groundhog Day. I thought really hard over this and am surprised by my choice as well but I came to it while thinking of Sliding Doors which is on my top five list of all time. But, would I want to spend five days in a world of what ifs when I could just repeat the same day over and get everything right that I needed to do? I could relive my day and learn life lessons while hanging out with Bill Murphy and Andy McDowell. Sure it is winter and cold but who cares, I could eat till I puke and then get lipo surgery and no one would know because I would have recovered. I think I could even cross all of the things off my list and then do it all again. It really would be ideal. Say everything I want to say and no one would remember! Brilliant. I wonder if my Foursquare check-ins still count? Which movie would you like to spend five days in?